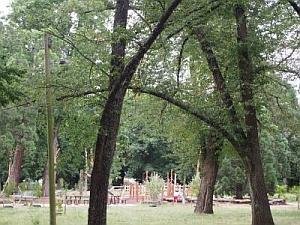 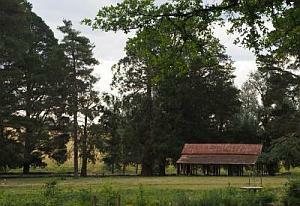 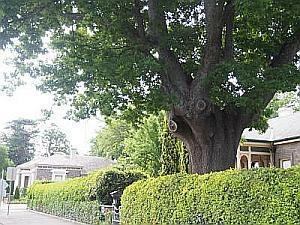 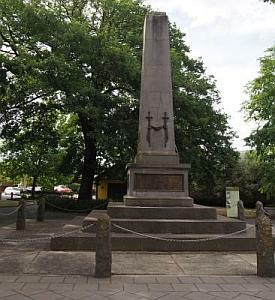 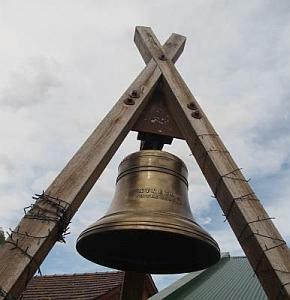 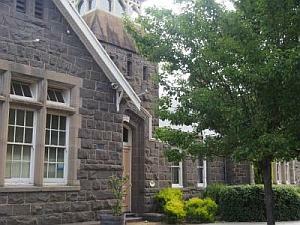 This website is for both residents and visitors to Kyneton. 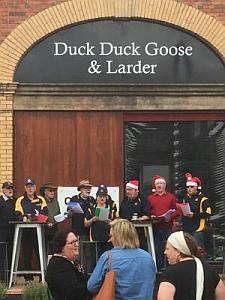 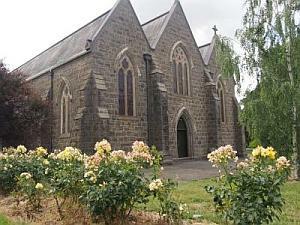 We seek to assist all to share in this welcoming community that is Kyneton and in its wonderful experiences and activities - the best country experience in Victoria! 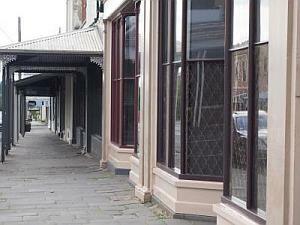 Kyneton is a great place to live... and a great place to visit. 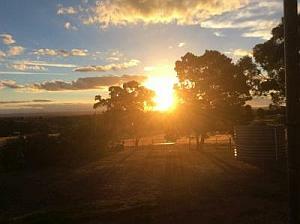 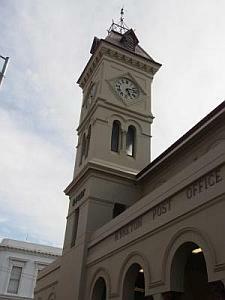 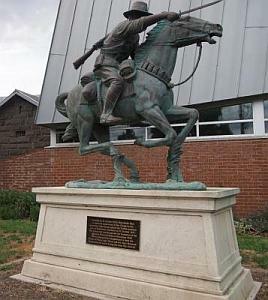 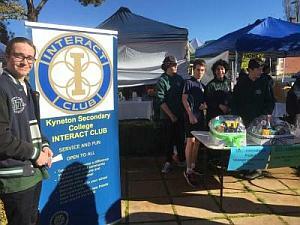 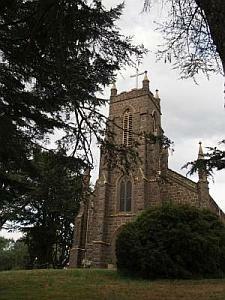 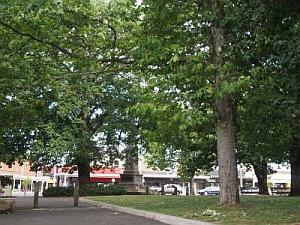 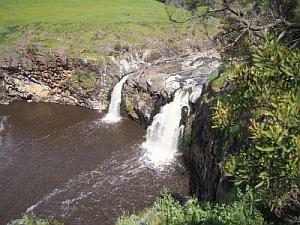 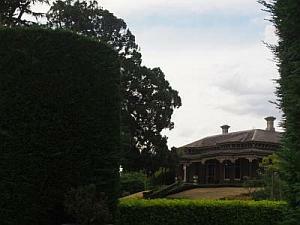 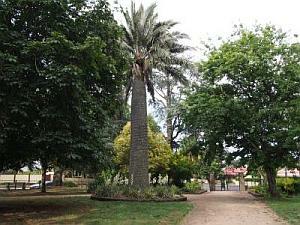 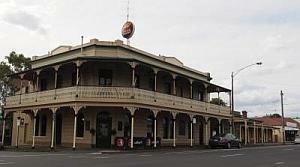 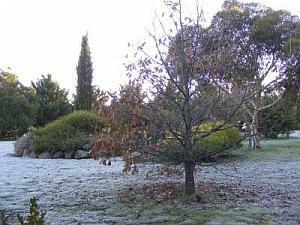 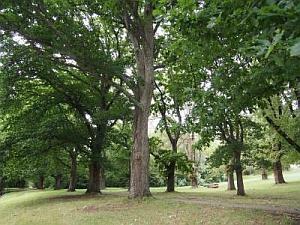 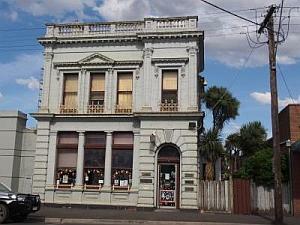 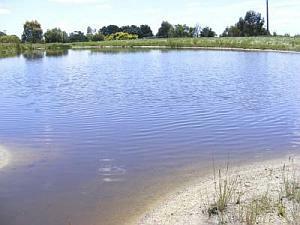 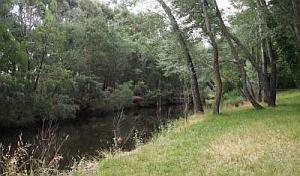 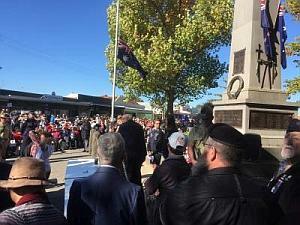 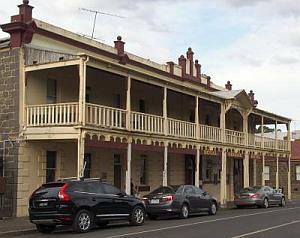 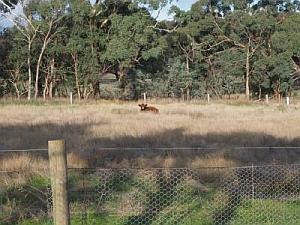 >> Click here for more information about Kyneton. 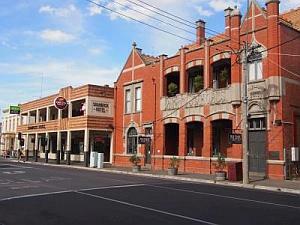 Kyneton is located in the Macedon Ranges, 87km NW of Melbourne - an easy one hour drive up the Calder Freeway. 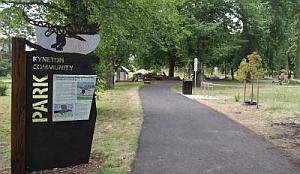 Follow the signposts and take the first exit left into Kyneton. 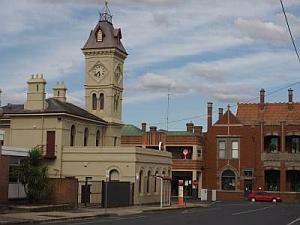 Turn left at the top of the freeway exit into High Street, which will take you directly down to the town centre. 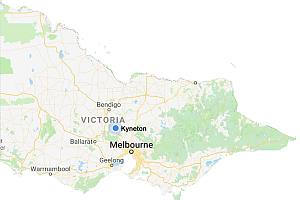 Alternatively, trains to Kyneton leave regularly from Southern Cross Station in Melbourne on the Bendigo Line. 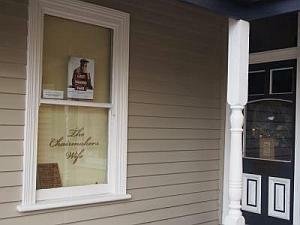 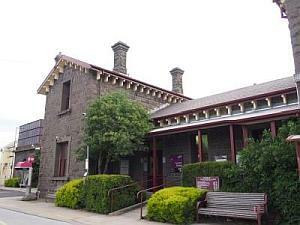 The Visitor Information Centre in Kyneton is located on the right hand side of High Street (on the Edgecombe Street corner) when you are coming into town from Melbourne. 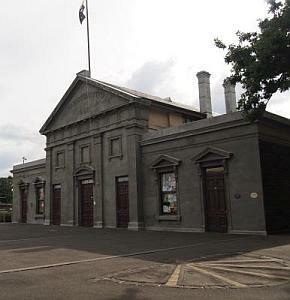 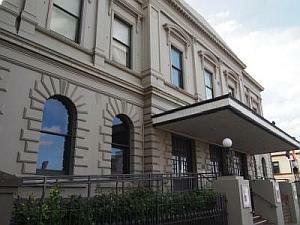 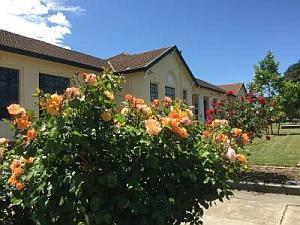 It is open seven days per week from 9am to 5pm (excluding Christmas Day, Good Friday and from 1pm Anzac Day). 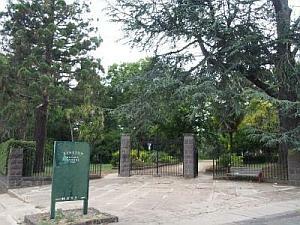 Car parking, public toilets and a children's playground are all located at the centre.